Photoshop has long been the chosen tool for web designers to create mockups of websites, it is so versatile and comes packed with all the layout and design features you need. If you are in the process of learning design or would like to cut down on the time it takes to create a website design in Photoshop then it is possible to download free photoshop website templates that have been created by other designers. This is really helpful when you are learning as you can see how they put together the design, what effects and font choices they used and also how they organize the file itself by using layers and groups etc. We have scoured the internet and put together this list of over 30 different PSDs for complete website designs, we have picked modern designs which contain lots of different layout elements that you could use in creating your design. Take a look below and start downloading some complete designs which are free to use for your own creations. In this list you will find PSDs for business websites, creative / portfolio sites, eCommerce shops, UI Kits and more – there should be something to fit your needs, Happy Downloading! Snow is perfect for minimal and clean portfolios website. This package comes with PSD files and HTML. It has also a front page, two portfolio pages, and two blog pages so that you can create clean portfolios. You can also try the WordPress version which can be found on theme forest. 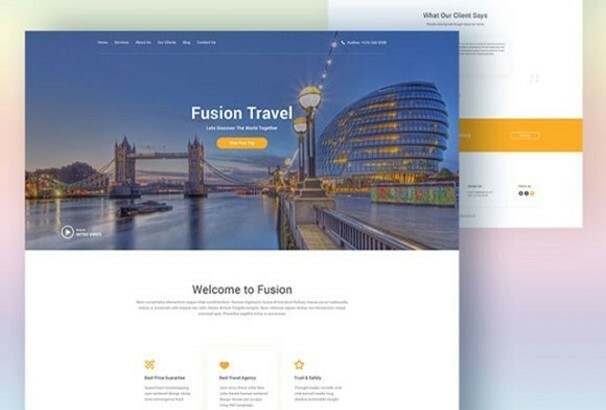 This template is designed and released by Svetlana S.
Fusion is the best choice for travel agencies needing a landing page for promoting their activities. This template is basically a one page designed PSD template and you can customize and rearrange the design to your needs. 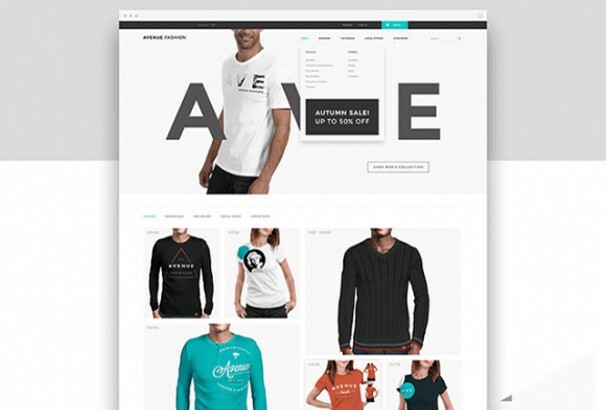 Avenue Fashion is another clean and modern template which is perfect for any eCommerce based websites. This template is designed with Photoshop and released by RobbyDesigns. This package includes 6 products page which will help you to start a fashion store immediately. 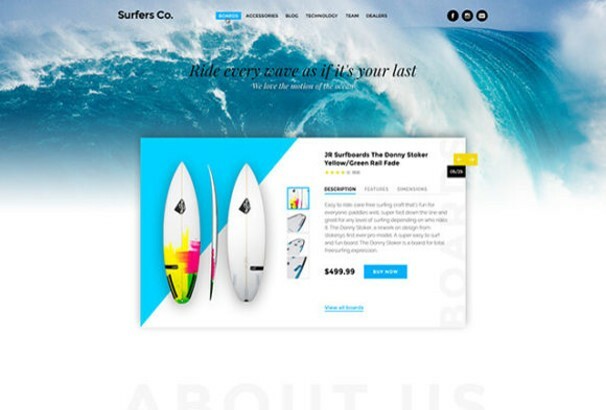 If you are looking for a clean and modern landing page for your website then check out Surfers.co. 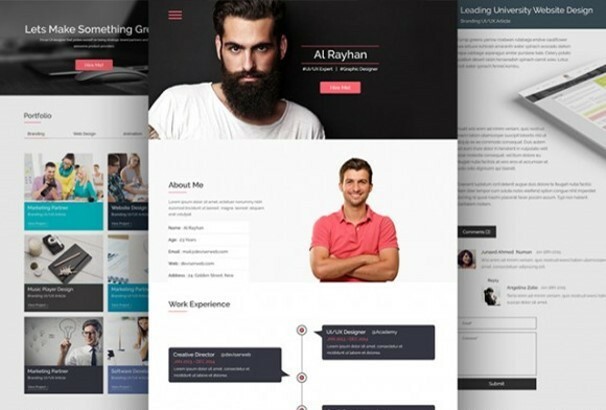 This template is created by photoshop and based on 1170px Bootstrap grids. This template can be customized to your needs. 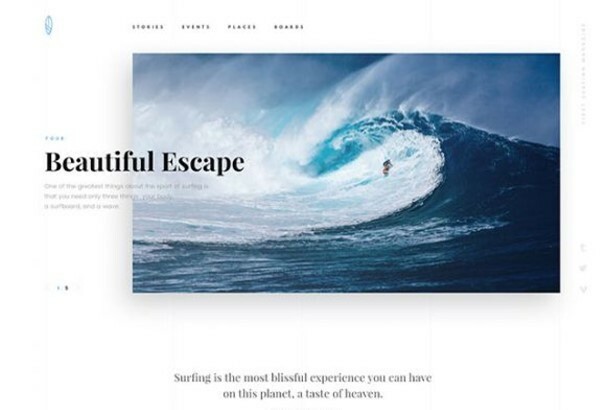 This awesome template is designed and released by Luis Costa. 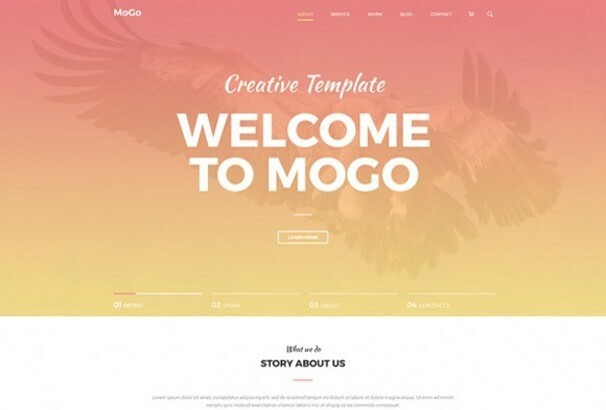 This free PSD designed template is perfect for any types of blogs and eCommerce websites. This template is made by photoshop and designed by Robert Mayer from Russia. 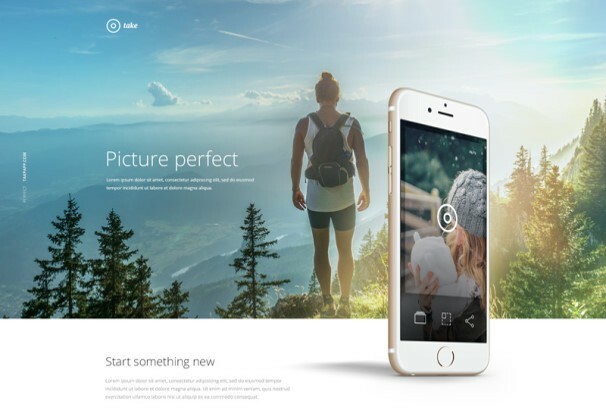 This free PSD designed template is ideal for any types of mobile apps showcase. The user interface is designed by a young and talent designed from Moscow. 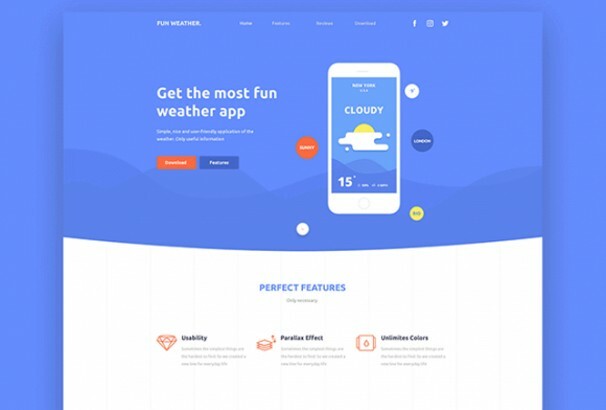 You can showcase any types of weather apps by using this exclusive template and also ideal for apps landing page. 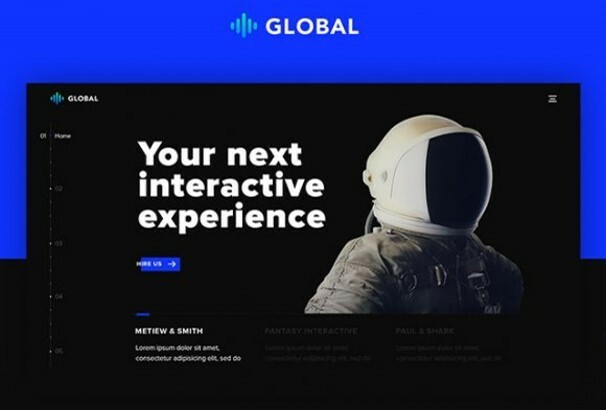 Global is one-page portfolio which comes with PSD and HTML. It has many per-build features such as fully responsive, grid framework, on click, on scroll, on arrows key press, and on touch swiping. 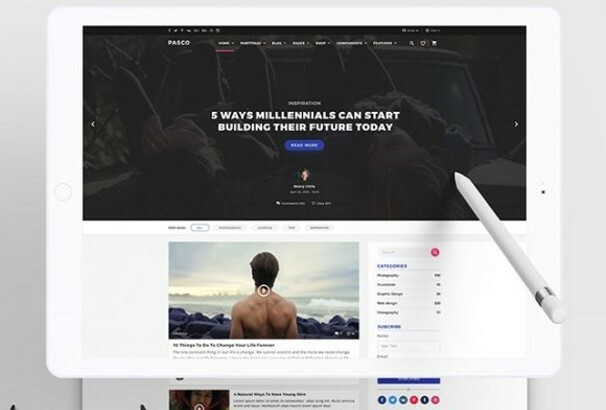 The HTML is coded by Bucky Maler which will help you to create amazing and pro looking portfolios in minutes. Malte Westedt, UI designer from Germany designed and released the Bakery PSD template. 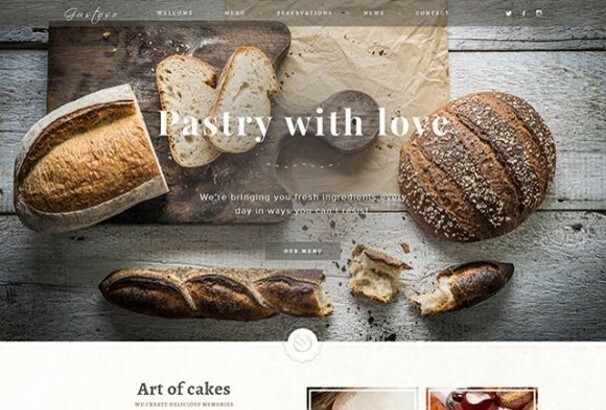 This free PSD can help you to create Bakery based website and you can customize the PSD and adapt to your needs. This website template is a good choice for blog, portfolio or website. This free PSD is designed and released by Muhammad Sohaib. 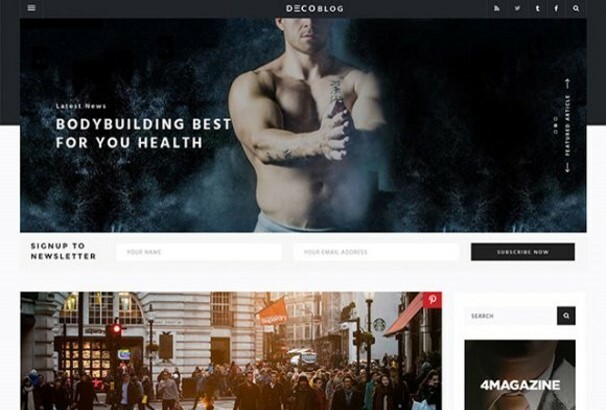 Clean and modern design will help you to draw user attention of your blog or website. 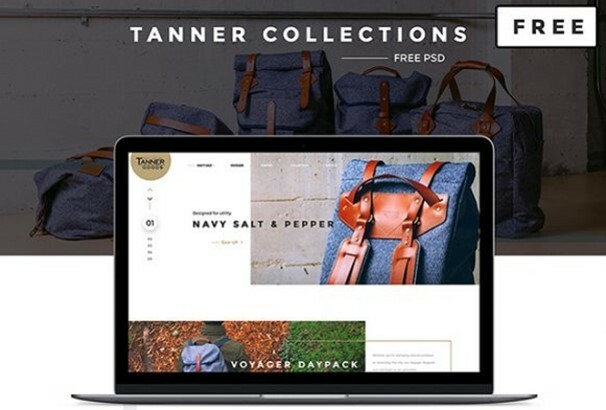 If you looking for a stylish and modern website template for your eCommerce sites then check out the tanner Collections. This template is not allowed for commercial uses but you can use it for inspiration. Alex Nikandrov, a talented UI designer from Ukraine made this design by photoshop. 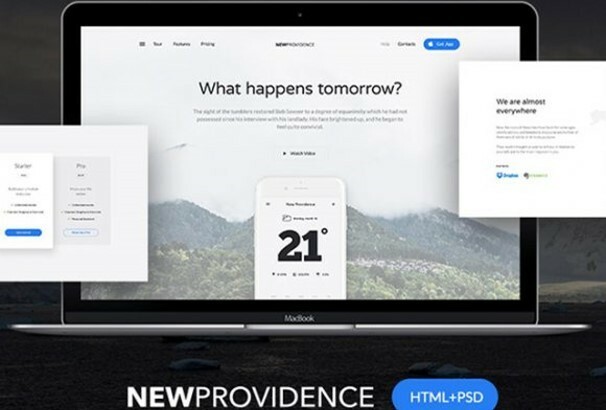 New Providence is a free PSD template made by photoshop and perfect for any types of landing pages. The overall design of the template is really impressive. This package also comes with all PSD assets and HTML and you can customize it to your needs. The PSD is designed by Denis Shepovalov and Rui Bogas for MarketMe. Bagdum is a free website PSD template, released by Illia Nesterov, specially designed for companies and agencies. This unique and modern style template can be customized easily. This template is based on Bootstrap grids and the package includes 10 hi-res pages. 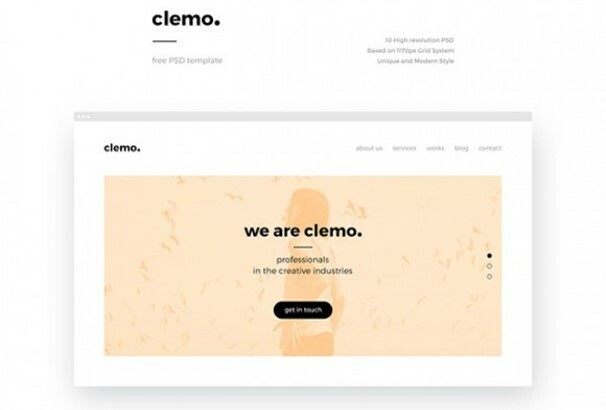 Minimo is clean design blog template. The layered designed highly reduce the hassle to re-use or any types of modification that meet your requirements. 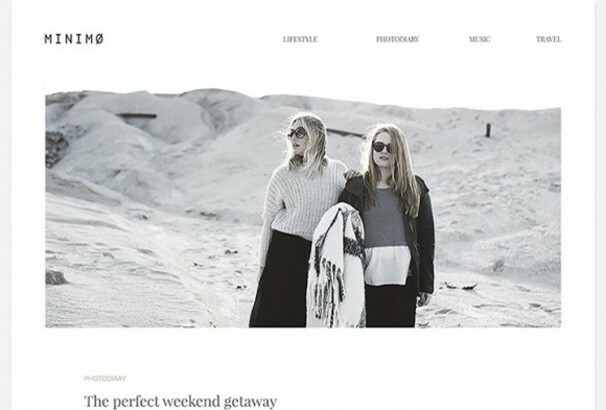 The PS has three different views: homepage, full-width single post and with the sidebar. This free one page PSD template build by photoshop with an amazing layout. A high-resolution free PSD template for professional creatives. 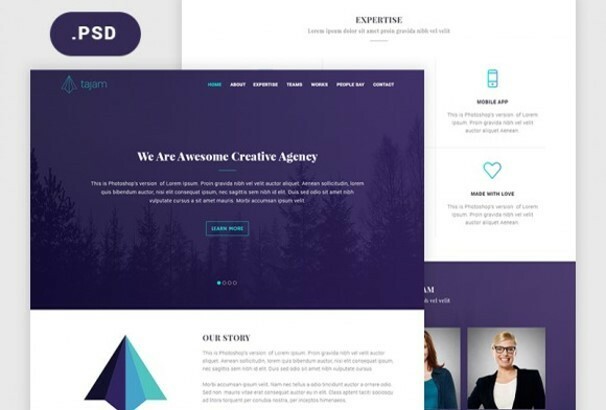 The creative template is designed and released by Alexandr Karsakov. It can be a great choice for any types of website. 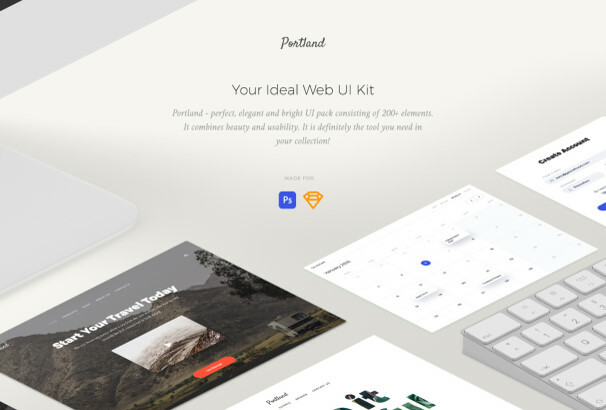 Portland is UI kit based bootstrap PSD template can be used to make any types of modern website. This design is really attractive and The color used in it is perfect for an eCommerce based website. This free PSD version has some features so that you can build awesome interfaces for your website. Fresh and well-organized layout will help you to adapt any kinds of modification. Tanjam PSD template is the best choice for any agencies. Also, it can be used for the personal portfolio to showcase any products or ideas. This free PSD released by Aji Darmawan and the package includes many sections such as about, team, works, etc. Akad is really cool , attractive & modern web template specially designed for companies and agencies. This free PSD website template can be used for personal or commercial use. 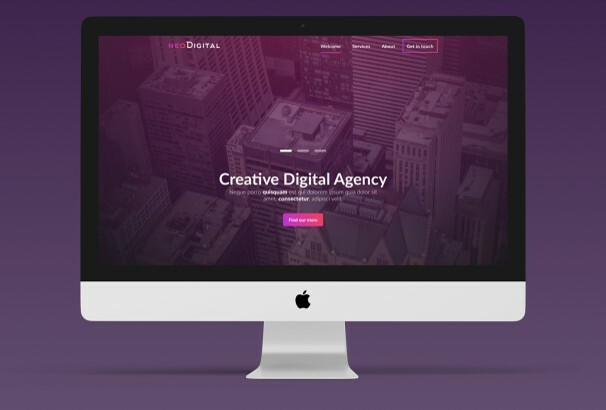 You can also make a great looking portfolio page by using this PSD template. Designed and released by Amine Akhouad. 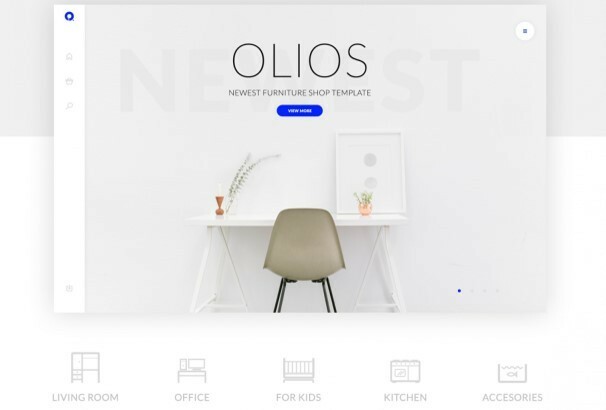 Olios is specially made for eCommerce based websites. You can also use it for your upcoming projects and inspirational purposes. 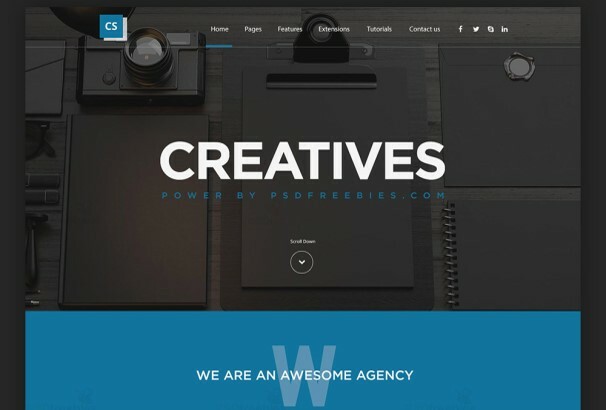 The free PSD released by Patryk Wąsik. This is a well-organized template and therefore easy to customize as per your need. Take is another exclusive landing page based web template is perfect for any types of mobile apps. That can be the best fit for your own app to represent online. Designed and released by Blaz Robar. 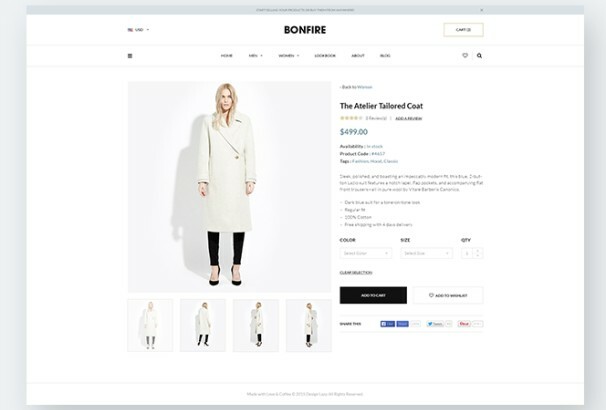 Bonfire is a free PSD template specially fit for displaying products in an eCommerce website. It is easyly editable therefore you can modify the template as per your need. Designed and released by Design Lazy. 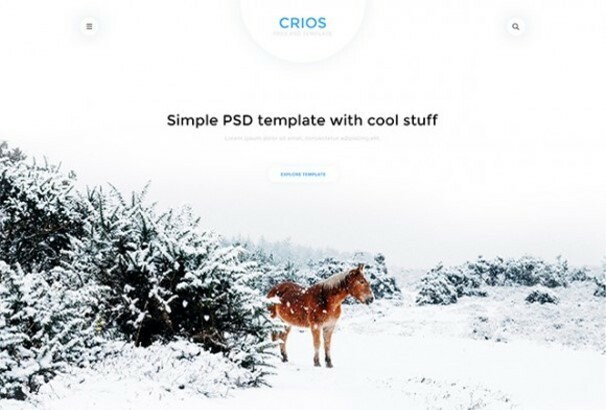 Crios is a clean and modern free PSD template. You can use it for personal portfolio and showcase your works online. The clean design makes it a good fit for personal portfolio and you can edit the template easily and customize it as well. The template is designed and released by Patryk Wąsik. 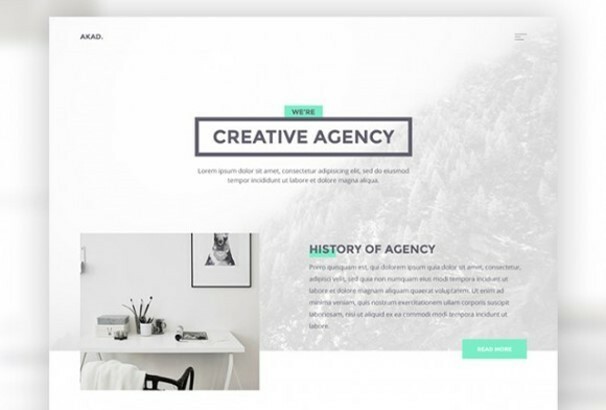 This free PSD website template is a perfect fit for a creative agency and showcasing company portfolio. You can customize the PSD as your requirements which can help you to save time and create professional website without any hassle. 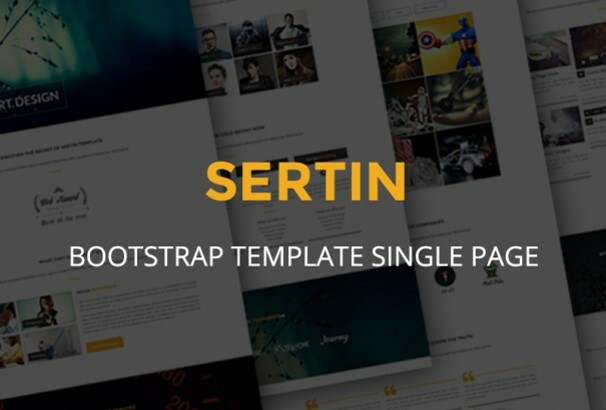 Sertin is bootstrap based web template. It is responsive Multi-Purpose Parallax One Page HTML5 template. It has 4 Blog Page Styles: Masonry on 2 Columns, Masonry on 3 Columns, Masonry with Sidebar and Regular Layout and more than 20 Color Schemes. Also, this package includes retina ready icons, FontAwesome icon font, Ajax Contact Form, Twitter App Widget etc. 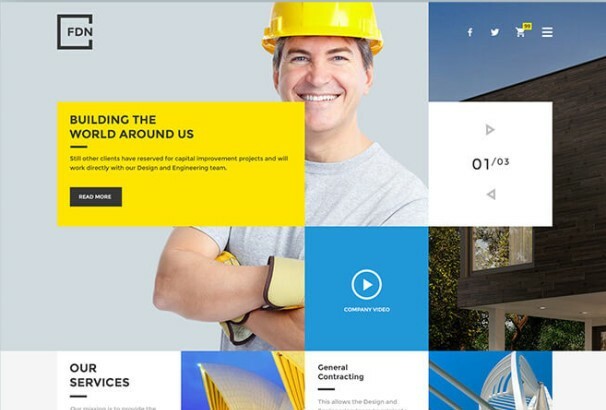 Foundation FDN is a free PSD template which is a perfect fit for any kinds of construction, building and architecture companies or those with similar services. The layout is based on bootstrap grids and you can customize the design as you needs. 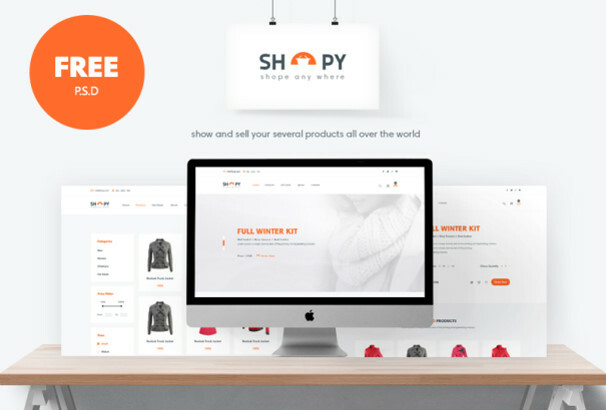 Shopy is a neat and clean design PSD Template makes it a good fit for the eCommerce websites to showcase the products of your eCommerce based website. It describes product showcasing in such a great way that really attractive for any eCommerce website. NeoDigital is one-page web template made with photoshop. It is really well decorated and organized and therefore easy to customize and further modification as per your need. 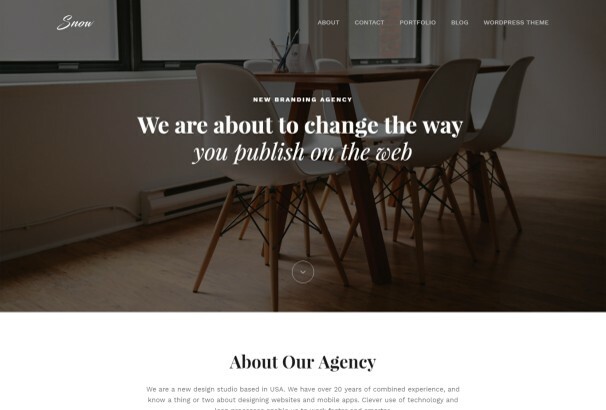 This template includes dark and light version and many pre-build sections will help you to create a perfect website for your business. New Providence Mobile App Landing Page Template is the best suite for a particular app landing page. This free HTML version created by Rui Bogas. Its modern well-decorated layout helps you to represent mobile app in a stunning way.